Looking for a new spot to expand your business? 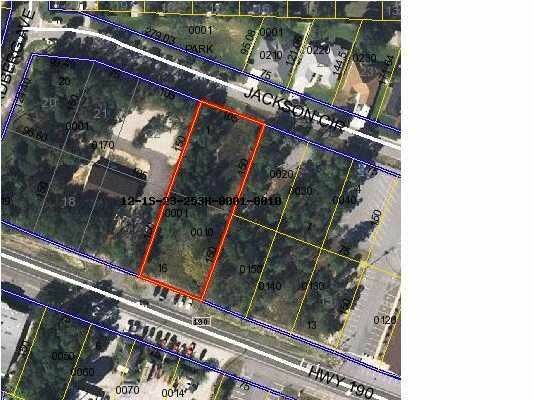 Many uses possible for this deep lot in Valparaiso commercial district. 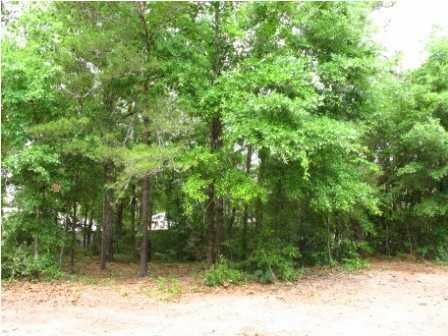 Superb location close to Eglin Air Force Base and Destin - Fort Walton Beach Airport (3.5 miles). 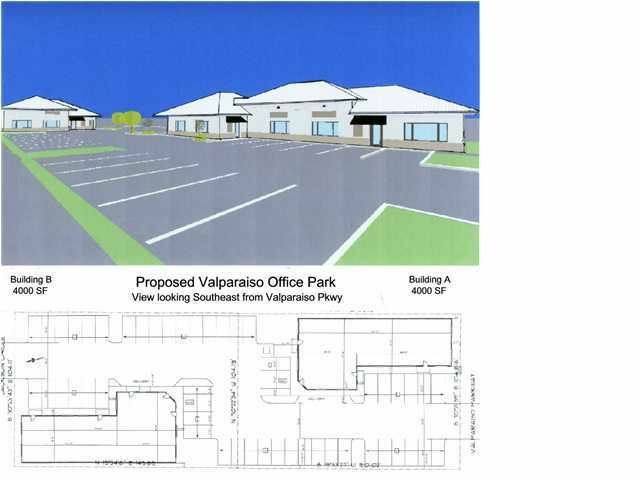 Zoning code C1 (Commercial District Limited) per City of Valparaiso. Potential uses: offices, medical, base contractors, trade services, retail, self storage, multi-family, more. Lot boundary approximately from telephone pole on right to fence on left. 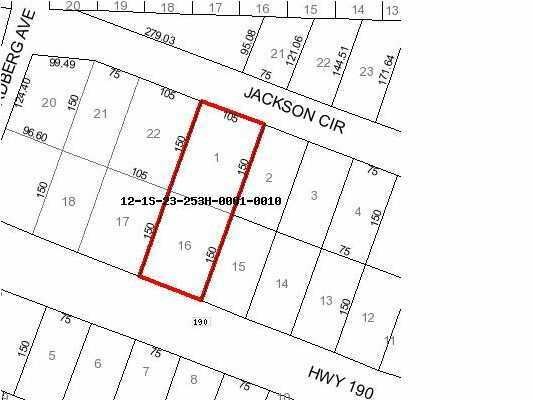 Lot has frontage on two roads - Valparaiso Pkwy and Jackson Circle. Owner is commercial builder with design-build capability to plan and complete whatever part of the building project you desire. 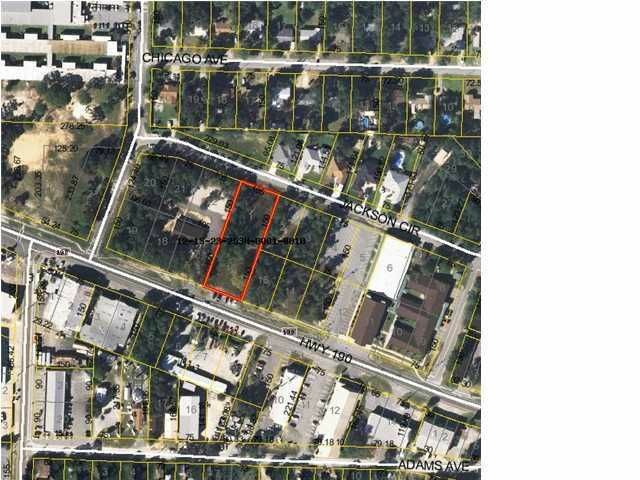 Buyer to perform own feasibility study to verify zoning and determine suitability of property to buyer's desired use. 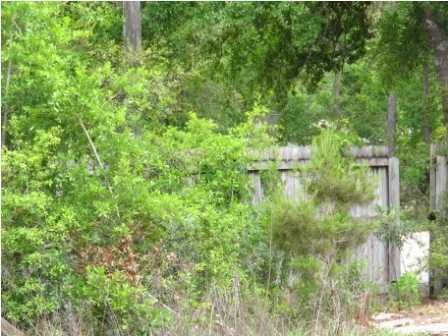 Buyer to verify all data, and to rely solely on own survey for lot measurements.